You are at:Home»In-depth»How deep does South Africa’s corruption rabbit hole go? How deep does South Africa’s corruption rabbit hole go? The name Gupta has become synonymous with state corruption in South Africa, as the family allegedly used its friendship with Jacob Zuma when he was president to win contracts and pick cabinet members. But recent evidence splashed across newspaper front pages and televised hearings about bribes and sweetheart deals between businessmen and ruling ANC officials suggest the rot runs far deeper than most people thought. The scandals, which have embroiled international companies, threaten to deter investment in a country already battling perceptions of a skills shortage, comparatively high costs and violent crime. The nation has been transfixed by the televised testimony of the former chief operating officer of Bosasa, Angelo Agrizzi, at the Commission of Inquiry into State Capture, a judicial panel investigating corruption. During nine days on the stand, he detailed how the services company bribed Zuma, members of parliament and other state officials. The commission last year heard the price of a bribe from the Guptas for a government official, in this case the finance minister, could be as high as R600-million — this in a country where unemployment is near a record high of 28%. 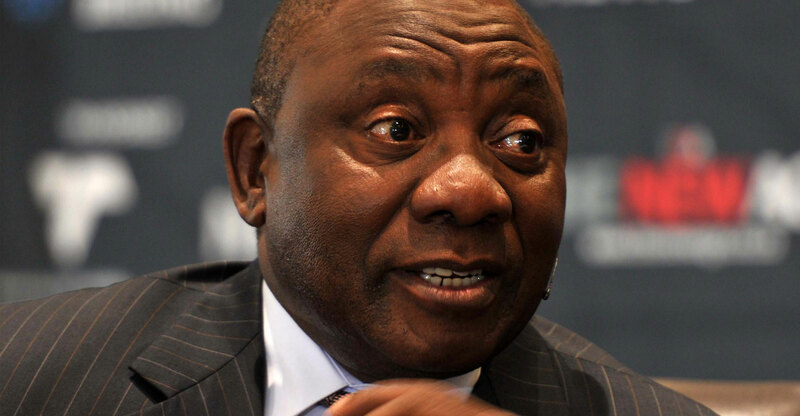 Cyril Ramaphosa, who replaced Zuma in February last year, insists the party is working to win back the voters’ confidence, and that holding the inquiry is helping to expose possible wrongdoing from the past. “We are cleansing our country and our institutions,” he said in a recent speech in India. But the revelations may undermine efforts by the ANC, the party Nelson Mandela led to power 25 years ago, to convince voters in elections likely in May that it’s not riven by graft. Evidence of wrongdoing keeps emerging. Another inquiry into Africa’s biggest fund manager showed that some of the R2-trillion under its management went to help allies of the ruling party. A commission last year detailed how the tax agency was “ dismantled” to help aid alleged graft, while companies such as McKinsey, KPMG, SAP and Bain have also been dragged into the scandals. McKinsey returned R1-billion to the state power utility after doing work with a Gupta-linked partner, KPMG has shed a 1 200 staff after clients dropped them because its auditors did improper work for the revenue agency and contributed to the collapse of a bank. Contracts that SAP and Bain won have also been questioned. The former leader, who says the Guptas were his friends, has been charged with corruption related to an arms deal in the 1990s. Zuma and the Guptas deny any wrongdoing. 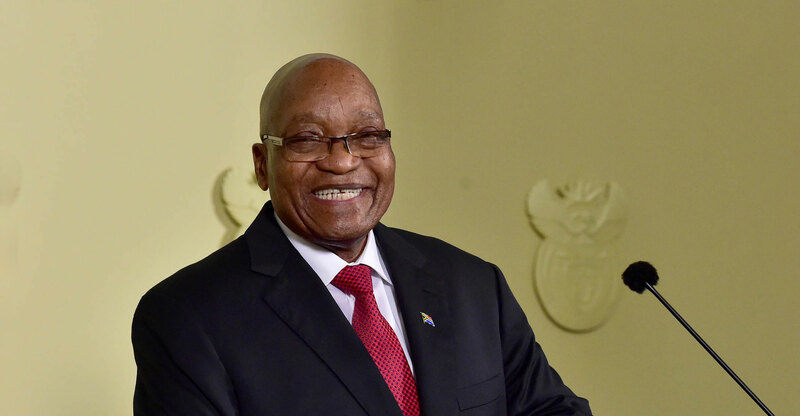 South Africa’s saving grace may be the robustness of its media and judiciary, Pigou said. They’ve probably helped to keep the country from slipping further down the ranks of graft and crime indexes. Transparency International ranked South Africa 73rd in its latest corruption ratings of 180 countries released on Tuesday.